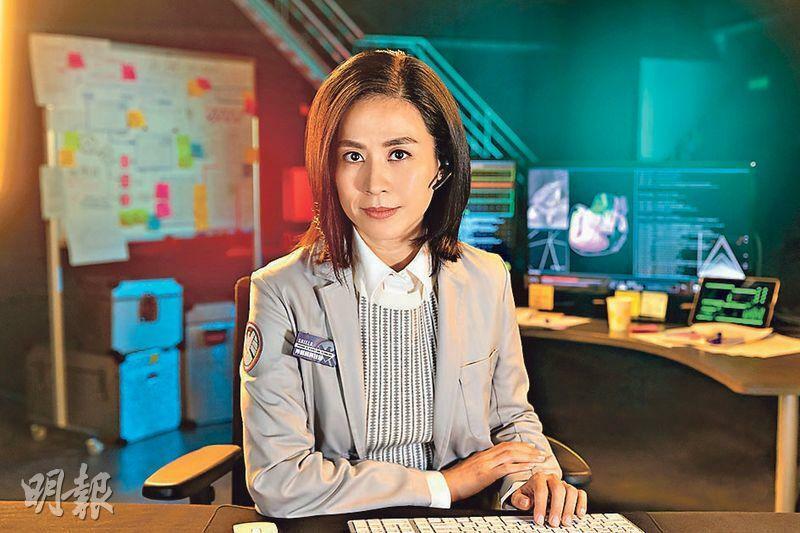 Being able to become the first Hong Kong representative to play a Marvel character, Suen Hue stated that she was so nervous that she could not sleep. Suen Huen at the university studied material engineering, but never truly played an engineer character. Suen Huen said, "Being an engineer requires more than a degree, I worked hard to finish the university courses but I would never dream to play an engineer role in real life. In my past show business life I also never had the chance to play this type of character. This time being able to play Leslie, I feel like I have returned to my original track. 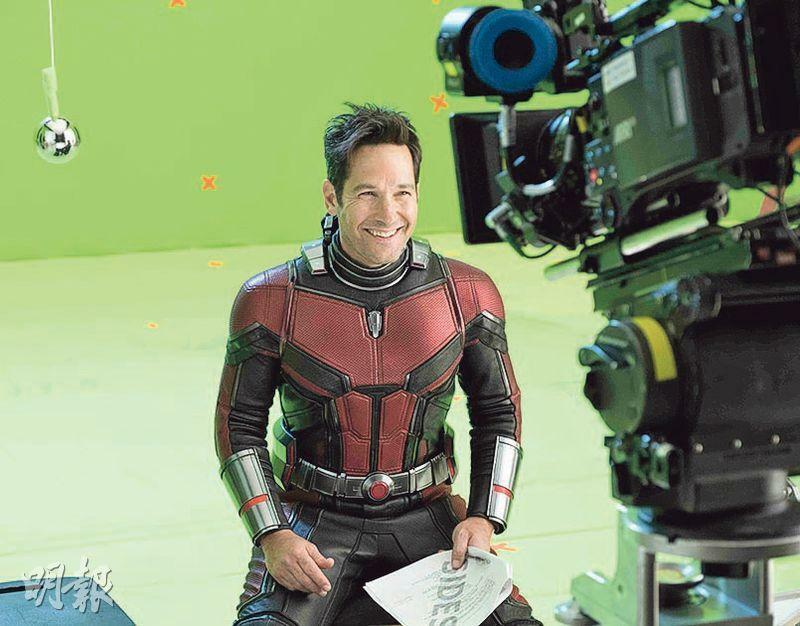 In addition I worked with Marvel, which truly was a dream come true. Due to my training in school, the professional terms in the dialogue during the production were a piece of cake to me. I was able to fully immerse myself."